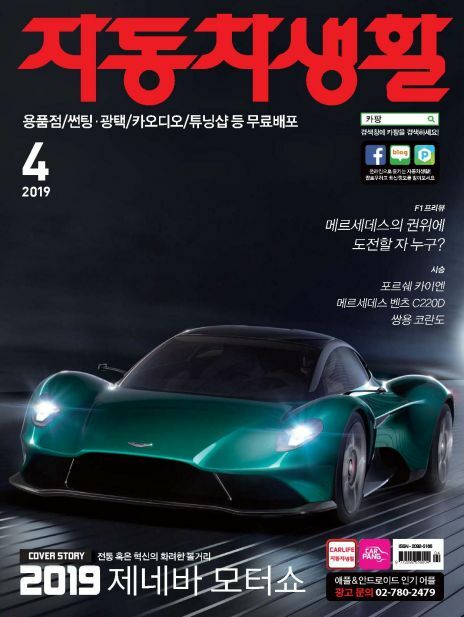 접이식 플라스틱 박스를 이용한 테이블 만들기_"이동성, 보관성 100점 ,무게는 50점"
캠핑용 해먹 만들기_"바람에 살랑대는 꿈같은 보금자리"
이영건·김승현의 강촌 구곡폭포 나들이_고민 따위, 팍팍 찍어! 순백색 설경이 펼쳐지는 눈꽃산행지_드디어 눈이다, 산으로 가자! 유학재의 마운틴 에세이_더 높은 곳을 오르기 위해서 때로는 내려가야 한다. 아일랜드 아이스클라이머, 이머 맥 스위간_"한국에 온 건 100% 등반 때문"
백운산장 현판 설치한 등산교육원 윤재학_"전 국민적인 공감대가 필요한 때입니다"
4번째 개인 전 연 강레아_"설악산이 '날 이렇게 찍어줘' 하더라고요"
아웃도어 MCN 기업 ‘FORK’ 정도일 대표_"아웃도어 영상을 통해 상상을 현실로!" 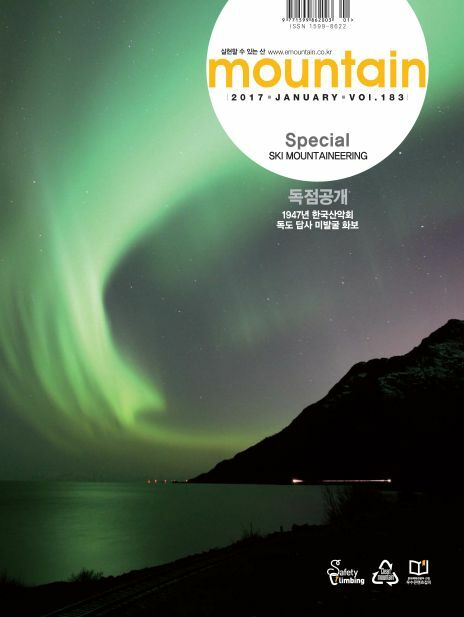 MOUNTAIN, first Issued in Sep. 2001, has recorded memorable moments in mountaineering history in Korea and abroad with in-depth contents covering outdoor and climbing. 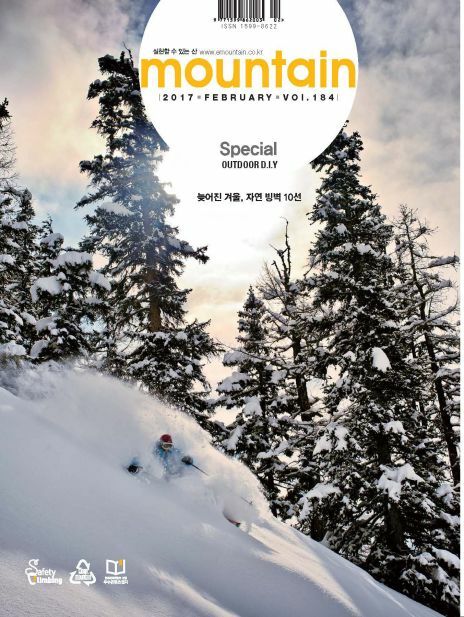 MOUNTAIN’s ideology contained in every single picture and column is validated by the enthusiastic support of Korea's most advanced climbers. 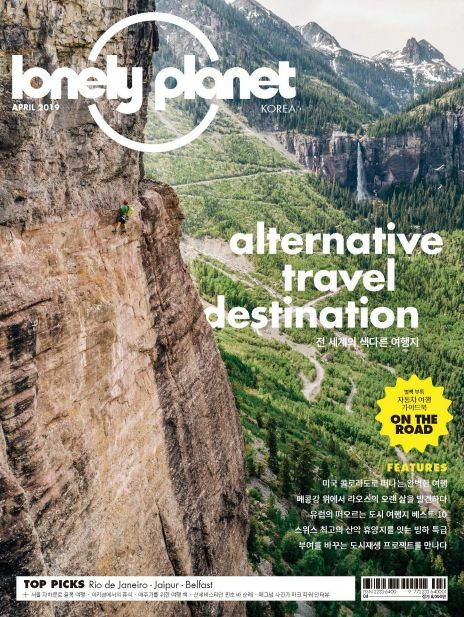 Our writers and reporters consisted of professional climbers provide articles highly influential not only on alpine society but also on outdoor market in Korea. 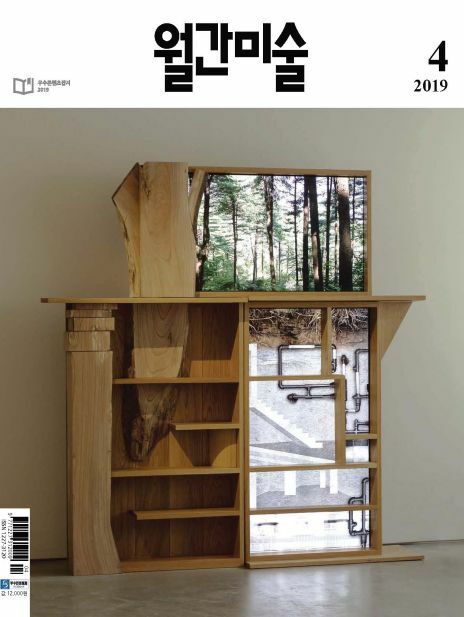 In addition, in accordance with our slogan `highend mountain magazine` what we have stuck to since MOUNTAIN'’s foundation, with our sophisticated design we are opening up a new chapter in Korea's outdoor magazine design.